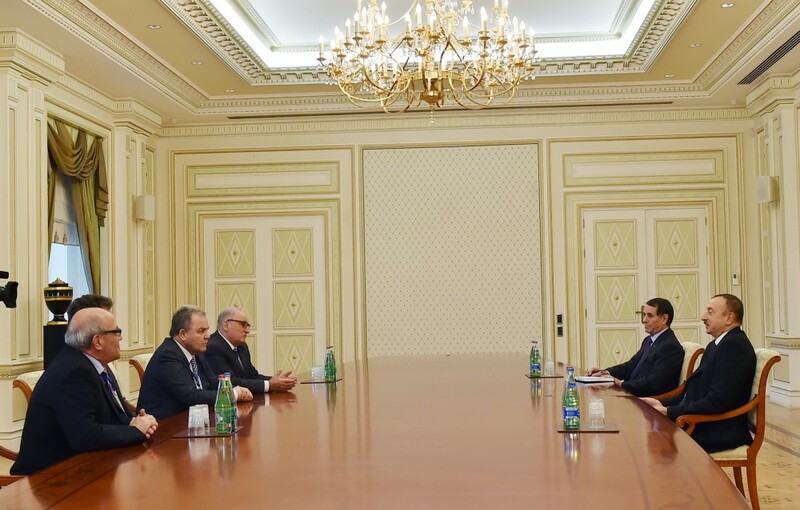 President of the Republic of Azerbaijan Ilham Aliyev has received a delegation led by speaker of the parliament of Malta Anglu Farrugia. President Ilham Aliyev expressed hope that the visit of speaker of the Maltese parliament to the country will be successful. 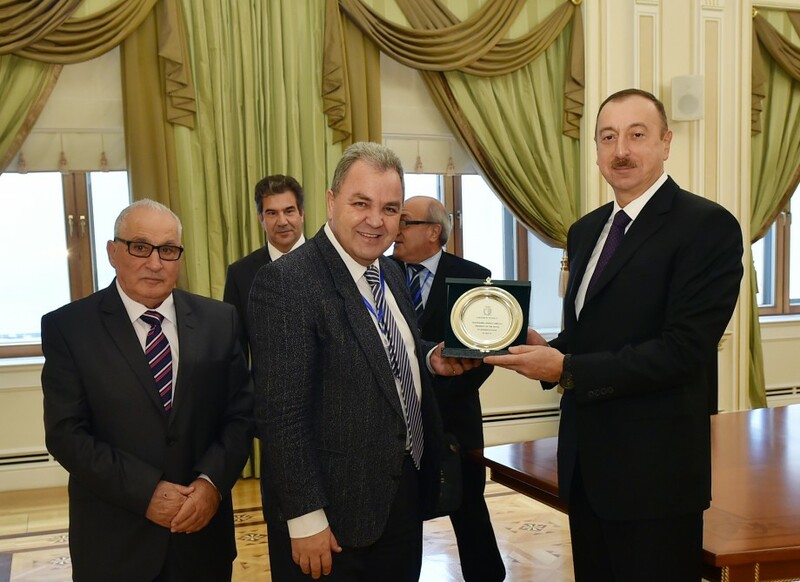 Farrugia said the relations between Malta and Azerbaijan are at a good level, and stressed the necessity of strengthening the bilateral ties. 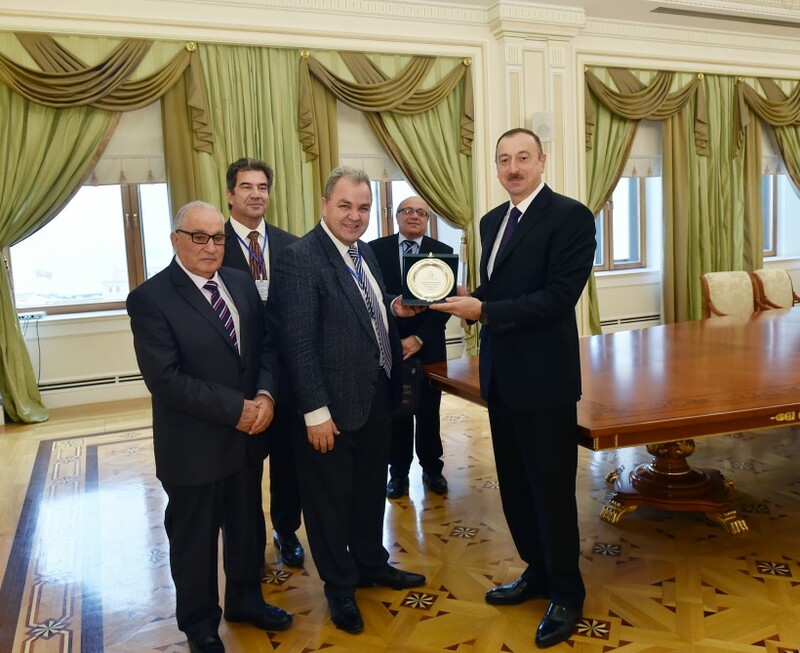 Farrugia recalled with pleasure his visits to Azerbaijan, as well as his meeting with President Ilham Aliyev, when he visited the country as part of a delegation of OSCE and the Council of Europe 4 years ago. President Ilham Aliyev said that the two countries enjoy very active contacts on various levels, noting that the fruitful discussions were held with the Maltese prime minister during his visits to Azerbaijan. President Aliyev emphasized that the relations between the two countries were developing successfully, and stressed the importance of various projects implemented by Azerbaijan and Malta. Noting that the two countries enjoy very close and friendly ties, the president said Azerbaijan wants to develop partner relations with Malta. 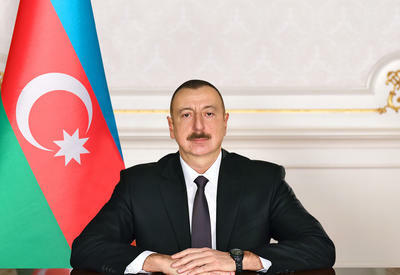 President Ilham Aliyev touched upon the parliamentary election in Azerbaijan. The president said the OSCE Office for Democratic Institutions and Human Rights was invited to observe the parliamentary election in Azerbaijan, but this organization grossly violated its mandate and decided not to monitor the election without raising this issue at the Standing Committee of the OSCE Parliamentary Assembly and without informing the OSCE Secretary General.